Try Our Solutions to Recognize, Reward & Inspire Your Employees. When you partner with Terryberry, we’ll help you get started with a new employee recognition solution, or breathe new life into your existing program. 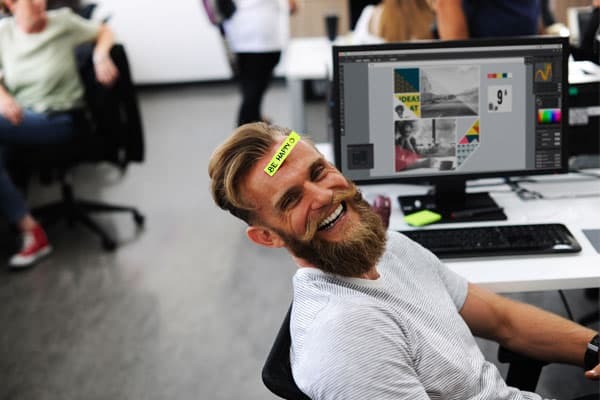 Terryberry offers a host of employee recognition ideas for meaningful and effective rewards and recognition, whether you have 50 employees or 50,000. 25,000+ clients trust Terryberry with their rewards and recognition programs. Enlist the help of Terryberry in developing a recognition program to honor the people that are important to your organization. We’re ready to show you how! Terryberry’s 360 Recognition Platform provides one hub for all of your organization’s rewards and recognition needs. With plug-and-play modules, your recognition program can grow as your needs change. It’s fun, interactive and easy to use. Terryberry also offers tons of rewards options, so you can add tangible awards to the recognition you provide. Most important, you’ll be on your way to providing your valuable team members with the recognition they need to thrive. Terryberry is here to help!